Halifax Apostille Authentication Legalization Services – ALSC The International Document Experts! 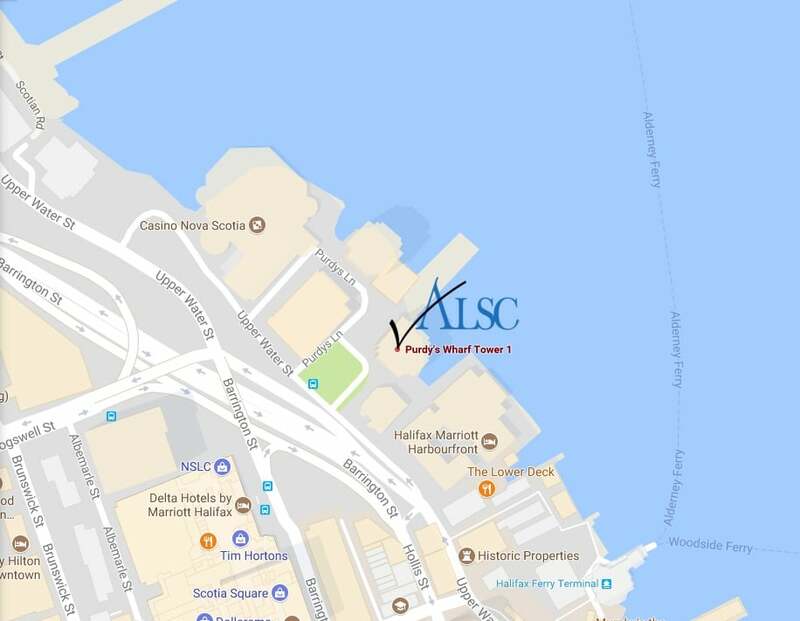 You Are Here:Home/ALSC Service Centers/Halifax Apostille Authentication Legalization Services – ALSC The International Document Experts! Each year, thousands of Canadian documents are processed for use in foreign countries. Whether for personal or professional reasons, your Canadian documents will need to go through the process authentication and legalization, Canada’s equivalent to the apostille. This is often a long and stressful process, but there is an easy solution to the endless requirements, changing fees, and delays along the way: ALSC. As experts in virtually every Canadian document, our team at ALSC make sure you have everything you need for authentication at Global Affairs Canada and legalization at the embassy consulate of the country in which your documents will be used. With over 25 years of working with embassies such as the UAE, Qatar, Kuwait, China, Russia, Mexico and many more, we have created strong relationships which allow us to deliver the highest quality service to our clients in our industry. As the nation’s most trusted provider of authentication and legalization services, we are actively seeking ways to provide a more convenient and efficient service to Canadians both here and abroad. Our service centers are one of the many ways we do this domestically, and we are proud to say that we have one in Halifax, Nova Scotia at 1959 Upper Water Street, Tower 1, Suite 1301. If you live in or near Dartmouth, Burnside, Shearwater, Clayton Park, or Armdale our service center is a convenient alternative to the post office. There is no waiting in line and your documents are given FREE priority courier service to our head office in Ottawa for processing. When you use our service, you get your own personal ALSC agent to answer questions about your University Degree, Birth Certificate, Marriage Certificate, Police Check, Certificate of Incorporation, GMP, CPP, ITC and many more. They will also provide you with updates every step of the way, ensuring a stress free and easy to follow process. Graduating from university is a great achievement, especially when it is from one of the many prestigious universities in Nova Scotia such as Dalhousie University, Acadia University, St Francis Xavier University, and Cape Breton University. If you are a recent graduate, you probably still have your degree in an accessible location. If you do not, it is easy to order a certified copy directly from the university. If this is what you must do, you can have your degree shipped to our head office in Ottawa directly. This saves you even more time than our service center; you don’t even have to leave the house! You can still pick it up at our service center when its done too. Nova Scotia vital statistics documents such as birth certificates, marriage certificates, and death certificates are very important documents as well. However, because they are so rarely used within Canada, its easy to lose them over the years. Luckily, they are also very easy to order from the Nova Scotia vital statistics department. Click here if you need to order a Nova Scotia birth certificate, click here if you need to order a Nova Scotia marriage certificate, and click here if you need to order a Nova Scotia death certificate. When you order your document using the links above, you can put our address as the “Shipping Address” to have it sent directly to our office to start right away! Unfortunately, there is no federal body which validates documents in Halifax or even in Nova Scotia, and provincial authentication is almost never accepted by embassies for legalization. Likewise, almost every embassy is in Ottawa. Our service centers are an all in one package: authentication at Global Affairs Canada and legalization at any embassy consulate all in one place and right in your neighborhood. Our ALSC guarantee means that your Canadian documents will be valid in the foreign country in which it will be used. However, it is crucial that you always check with the requesting party that you have the correct documents for your needs. Although we guarantee proper authentication and legalization, we do not guarantee that it will be accepted by the requesting party. We will, as with all our clients, assist you to the best of our ability that they do get accepted for their intended purpose. Remember that Canada does not have an apostille process and all Canadian documents require Authentication and Legalization for use abroad. We only work with Canadian documents but can refer you to one of our partners if you have any documents issued in the United States of America. For documents issued outside of Canada or the United States, please contact the embassy of the country in which they were issued. Regardless of your document needs, we are here to help. Save yourself a stressful and time consuming trip to the post office and use the professionals ALSC for fast and easy authentication legalization through our trusted service centers across Canada. First call us toll free at 1-800-336-1132 to speak to a friendly experienced specialist at our Ottawa national headquarters or use the Service Quote Request to tell us more about the documents you need processed. After our specialist has spoken to you or after reviewing your Service Quote Request, we will provide you with the service options available for your request, tailored to your specific needs. This will also allow the specialist you have spoken to, to provide you with any requirements for authentication and legalization to ensure that your documents are prepared and meet the requirements of Global Affairs Canada and the Embassy of the country in which you will be using the documents. 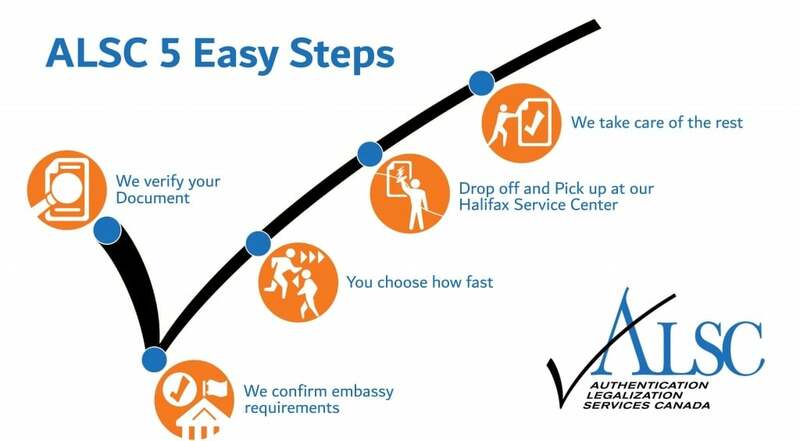 Once you have confirmed your service options we can then set up an appointment for you to drop off your documents and ALSC order forms at the Authentication Legalization Services Canada – Halifax Service Center Suite 1301 – 959 Upper Water Street, Tower 1, Halifax NS B3J 3N2. They will be waiting for you at the Halifax Service Center to ship the documents overnight to our national headquarters in Ottawa, where the documents will be processed. Now we do our part keeping you updated at every step via email. Upon completion of the process we let you know when you can pick up your completed documents at our Halifax Service Center, it’s that simple. Best of all it’s guaranteed! If you are unable to pick up your documents at the Service Center or prefer that we instead send them somewhere else, then simply let us know. We can ship your legalized documents to any destination worldwide via one of our shipping partners. We look forward to helping you make your documents ready for international use. Once you have completed these five steps, come to our service center at your scheduled appointment time. 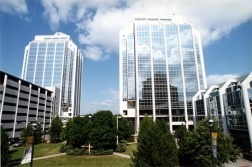 Below is a photo of the front of the building as well as a map of the surrounding area. Make sure to remember these or take a screenshot on your phone to make it easier to find our service once you’re nearby. *As estimated by Google Maps. Click below to contact the Halifax apostille, authentication and legalization experts. By ALSC|2018-06-11T16:06:51+00:00December 14th, 2017|ALSC Service Centers|Comments Off on Halifax Apostille Authentication Legalization Services – ALSC The International Document Experts!